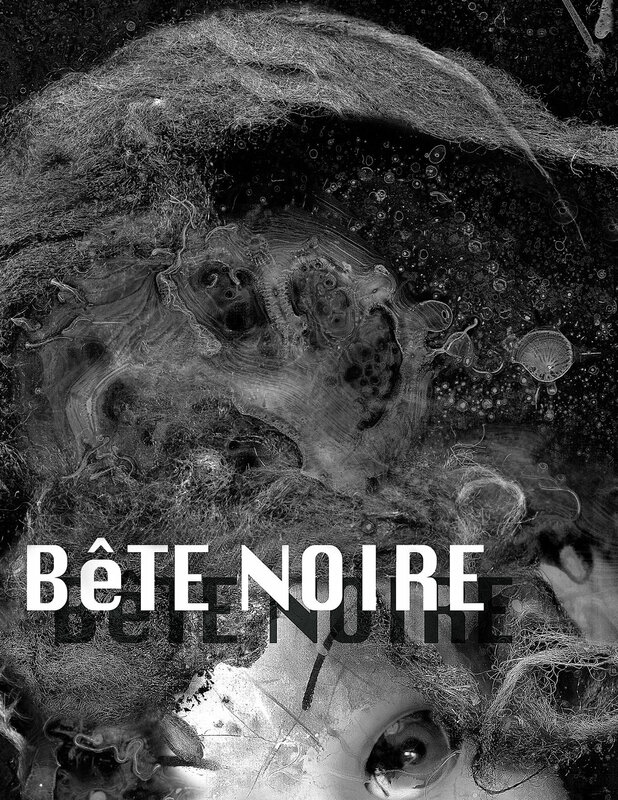 I am pleased to be participating in the upcoming group exhibition “Bête Noire” curated by Mario Naves at FiveMyles Gallery in Brooklyn, opening Saturday, November 11th, 5-8pm. For a link to the catalogue please click here, for a link to the gallery and for more information please click here. The 12 ARTISTS: Matthew Blackwell, Nancy Cohen, Elisa D’Arrigo, Laura Dodson, Nancy Grimes, Natasha Hesketh, Stephanie Hightower, David Hornung, Loren Munk, Thomas Nozkowski, Fara’h Salehi, Lee Tribe. Gallery Hours: Thursday to Sunday, 1-6pm, or by appointment.